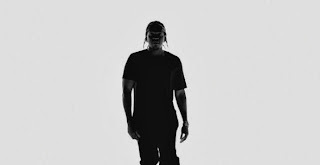 I nearly lost it when I saw this recent Pusha T track "King Push" and that production was not only from Kanye West, but actor Joaquin Pheonix. I literally read that about three times before I watched the video for this track. 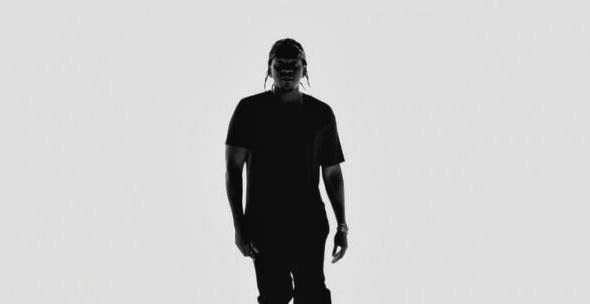 Honestly, I might be more excited for Pusha's upcoming album more than any hip hop record that has been released this year so far. This track is too dope.